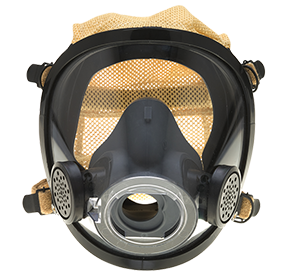 TRC-1 AIR CART| Respiratory Protection Equipment – SOS Safety Int. Inc. 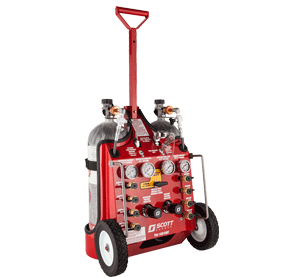 The Scott TRC-1 Air Cart portable air source provides an uninterrupted supply of breathing air for up to eight users simultaneously. 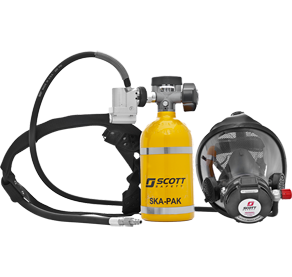 The Scott TRC-1 Air Cart is a compact and lightweight portable air source that provides an uninterrupted supply of breathing air for up to eight users simultaneously. It has a high-pressure inlet source that allows the use of a compressor or cascade system as the primary air source. 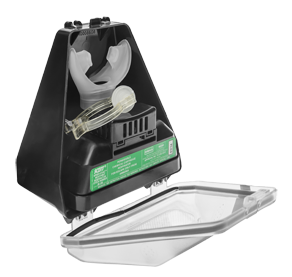 The TRC-1 also features a unique air control switch that isolates the air source for the 4 respiratory outlets to the on board cylinders and for the 4 auxiliary outlets to the high pressure inlet air source. This allows 2 teams to breathe off the same cart, yet have independent air sources. When in isolated mode, outlet pressure for each air source is independently regulated. The newly upgraded TRC-1 Air Cart is available for use with 2216, 4500, and 5500 psi cylinders in 30, 45, 60, and new 75-minute durations.